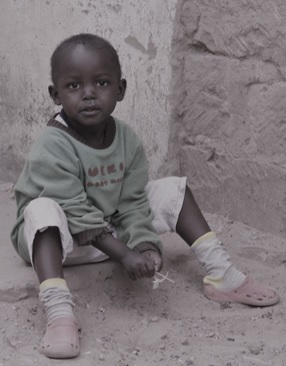 Angels Of Hope-Kibera (AOHK) was founded on July 11th, 2010. 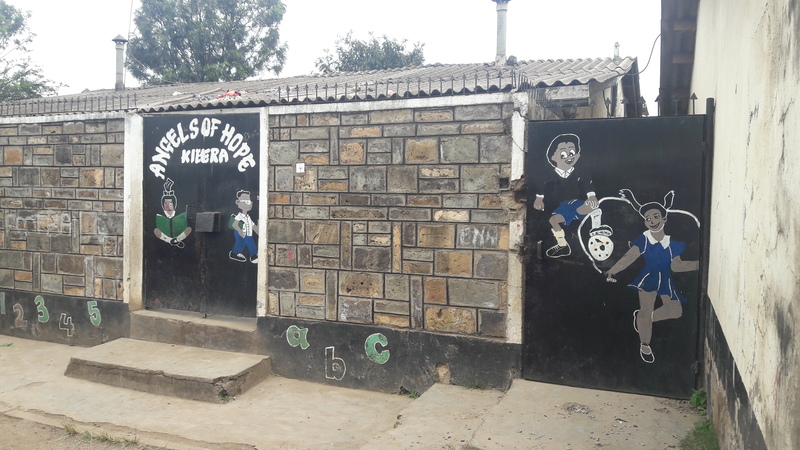 It is a registered non-profit Community-Based Organization(C.B.O) aiming at achieving community development in Soweto West, a village of Kibera, Nairobi’s and East Africa’s largest slum. It strives to combat in a committed and responsible manner poverty, including homelessness, hunger, illiteracy, and HIV/AIDS. AOHK works towards guaranteeing access to improved conditions of life for vulnerable children (OVCs) and their parents in Kibera slums. Its centre currently provides basic food, education and healthcare to approximately 40 HIV/AIDS-affected children as well as shelter for 8 homeless total orphans. “Giving back to the community” is our motto. It expresses our determination to build and foster a community based on solidarity, whereby every community member contributes to and benefits from joint commitments with a view to bringing change into society for and by ourselves. We believe that all children should enjoy the right to be given equal chances to reach their utmost potential and, in so doing, contribute to create a nation of proud and upright citizens.